Card Elements for Elementor contains useful elements like profile card, testimonial card, etc. 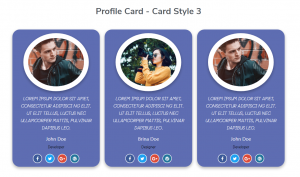 with multiple card styles for Elementor page builder. This is a standalone Elementor solution to give wow design possibility for any useful elements with card presentation. 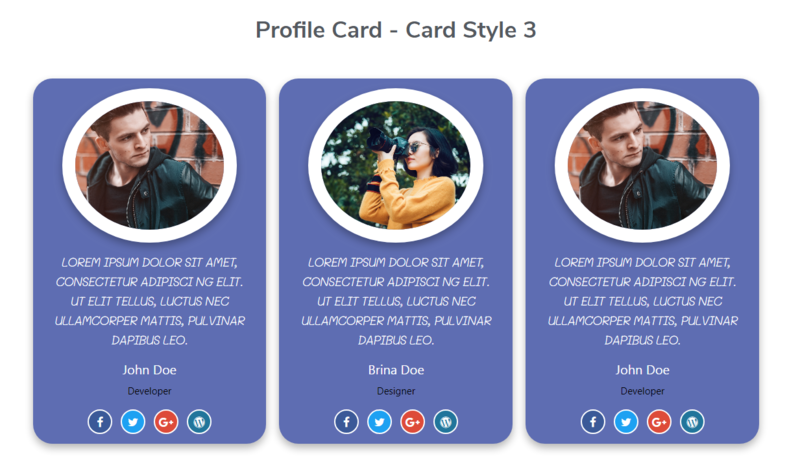 Card Elements for Elementor is an elementor add-on to showcase your team profiles (our team) & testimonials with card style/designs. This is a simple, flexible and beautiful way to add new elements/widgets to Elementor Page Builder to present good sections. You can say that Card Elements will be your Ultimate Card Showcase Builder for Elementor. 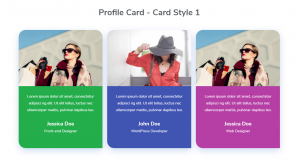 Multiple card style are available to showcase elements in different styles. Pre-defined or ready-made hover effects over card with particular card layout. All layouts have available all possible options to modify with your requirements. Can set unlimited columns to showcase any Element with Elementor. 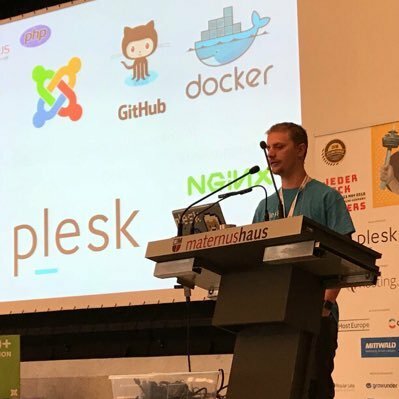 Easy to download and install from beginner level to expert developers. Select toggle to show/hide description with all elements. Showcase social share buttons with different style and effects. More elements and options coming soon with premium version. Can I add multiple Card elements with single page? Yes, you can. Card elements for elementor plugin gives you the ability to add multiple card styles on same page. You just need to drag and drop that module multiple times and select different card styles whatever you want. Can I change color or customize card style as per my wish? Yes, You can customize it. We provided all possible options in backend to update it from default card elements.